It’s here, the brand new addition to 2017. Our King Sizzler is faster, has brighter lights and better music than ever. 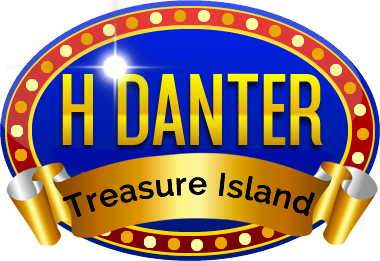 Featuring a british built HD Sound, sound system! 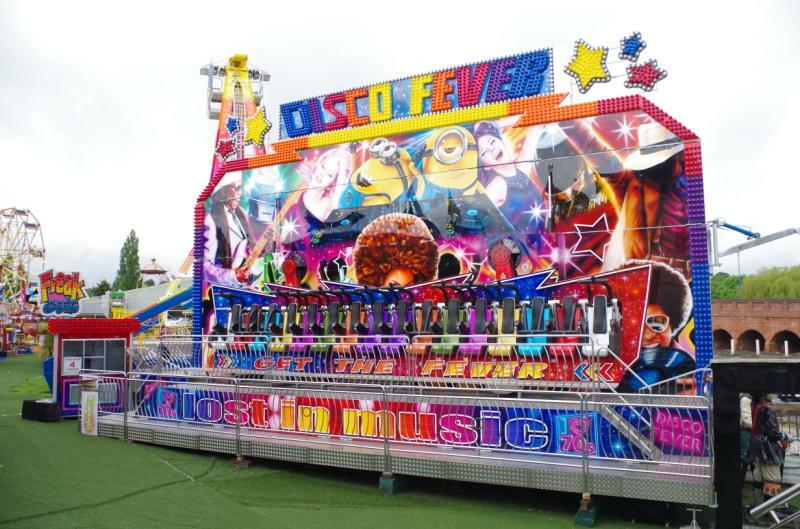 Built in Nottingham, the brand new Miami/Disco Fever in it’s new position, is proving a big hit! We’re very proud of the artwork on this machine and we’re sure you’ll agree, this one looks spectacular. 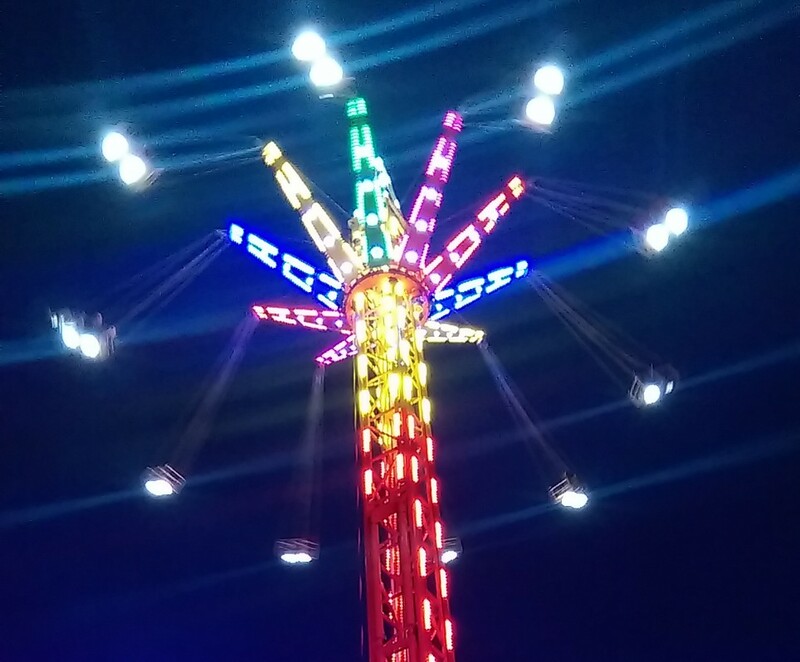 Take a ride on our all new Sky Flyer. 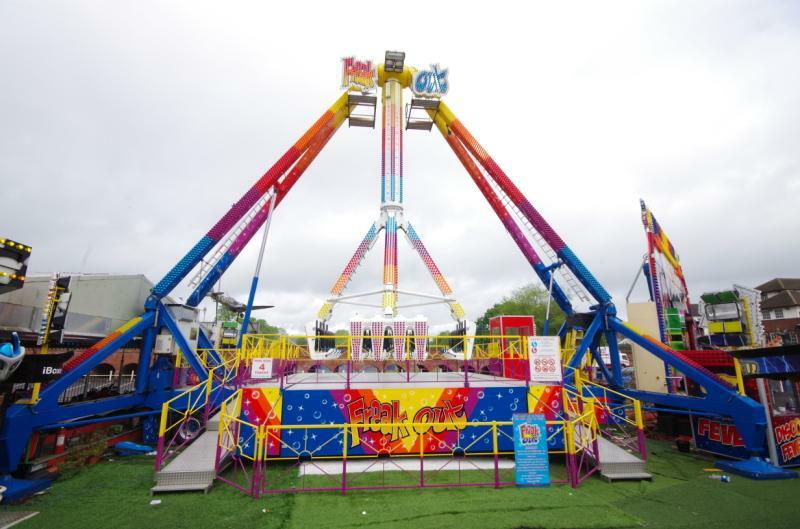 See the sights of Stourport and beyond when you’re up flying 100ft in the air. 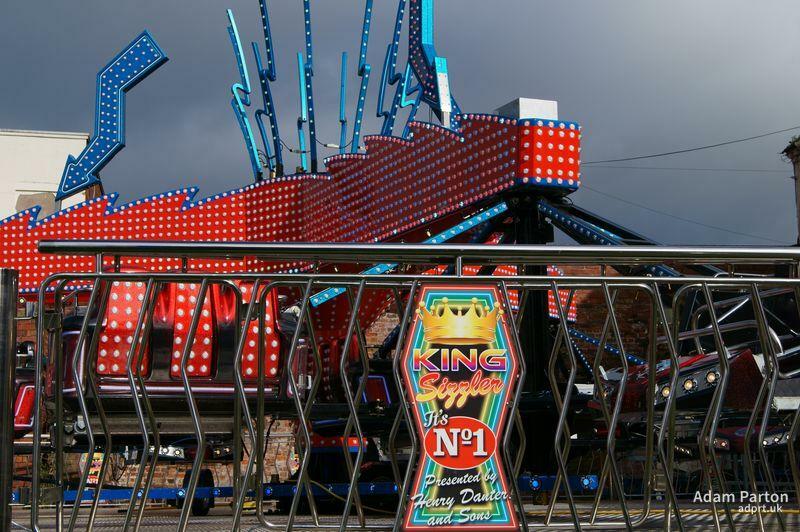 It’s arrived in Stourport, straight from the factory in Holland, the brand new KMG Freak Out.